Best Cellular Amplifier on the market, bringing cell service to everybody! The MAX AMP In Building 5 Band Wireless 4G/LTE Cellular Amplifier is the most efficient cellular amplifier designed for mobile applications in the market place today. 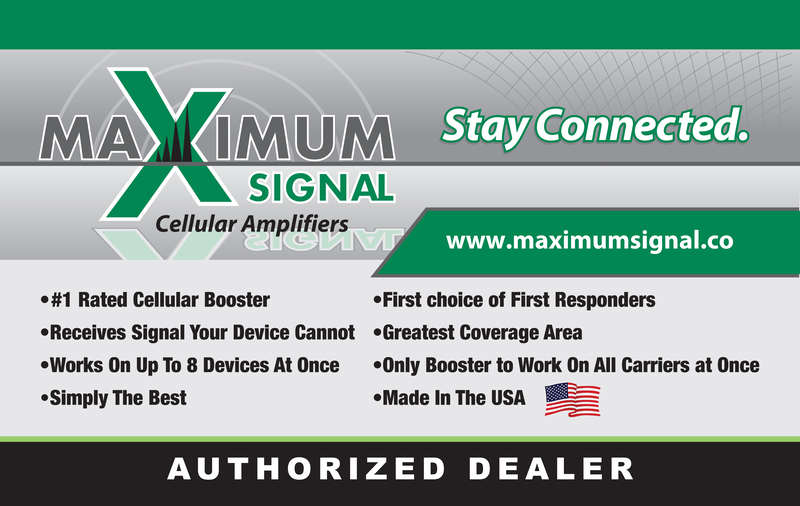 Utilizing patent pending technologies, the MAX AMP In Building 5 Band Wireless 4G/LTE Cellular Amplifier will provide you the best possible connection, consistent phone calls and fastest data speeds offered by your wireless provider. 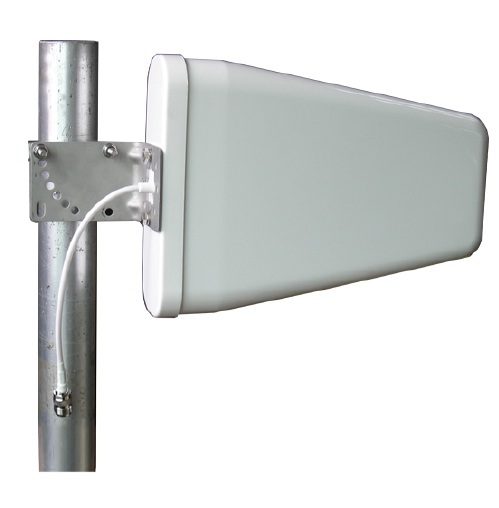 The MAX AMP In Building 5 Band Wireless 4G/LTE Cellular Amplifier is designed for quick and simple installation, you will be up and running quickly and enjoying your MAX AMP In Building 5 Band Wireless 4G/LTE Cellular Amplifier in your Office or Home . The MAX AMP MOBILE 5 Band Wireless 4G/LTE Cellular Amplifier is the most efficient amplifier designed for vehicle applications in the market place today. 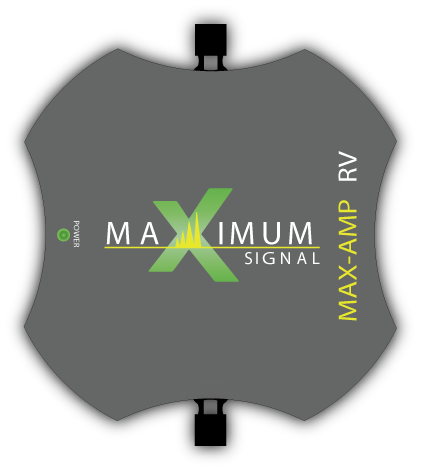 The MAX AMP MOBILE 5 Band Wireless 4G/LTE Cellular Amplifier is the most efficient amplifier designed for mobile RV applications in the market place today. The MAX AMP In Building 5 Band Wireless 4G/LTE Cellular Amplifier is the most efficient amplifier designed for buildings in the market place today. "I’m at four bars steady signal from cell sites 1.4 miles away in hilly terrain." Just in case you aren't convinced, Maximum Signal Amplifiers and antennas are above the competition in every way! handle the most amount of devices with all devices receiving maximum power! The list goes on and on. Just check around the Internet yourself.